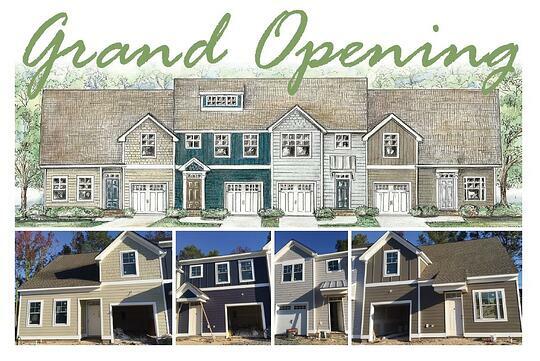 Join us on Saturday, December 3rd and Sunday, December 4th from 1-4pm for our grand opening event at Village Park of Poquoson. Come meet the Village Park team, along with the builder, and experience a true taste of Poquoson, with locally catered hors d'oeuvres. Currently, only one unit in the first building remains. The builder is offering incentives and concessions on the last unit in building one and all of the second building. Call 757-873-2707 for more details.